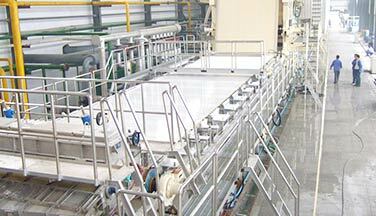 After smashing and a series of screening and purification, the original water-like slurry is formed into a finished paper after it is formed, dewatered, pressed, dried, and calendered in a papermaking machine. 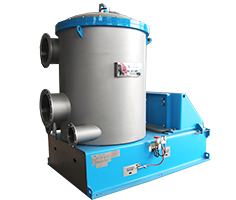 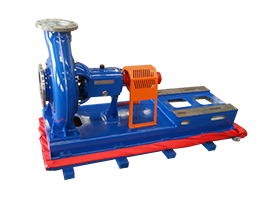 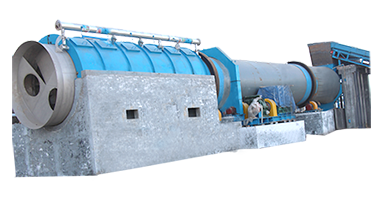 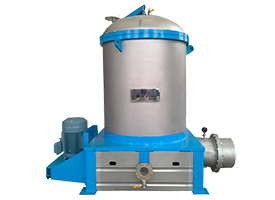 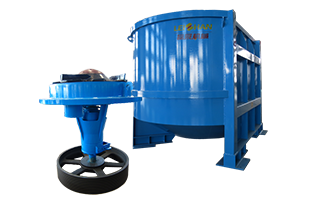 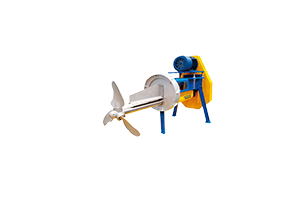 Sizing machine: It is mainly used for coating the surface of raw paper with a layer of rubber for post-processing preparation. 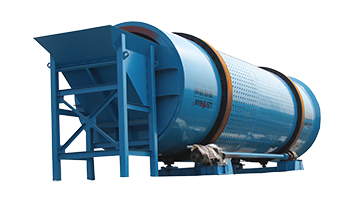 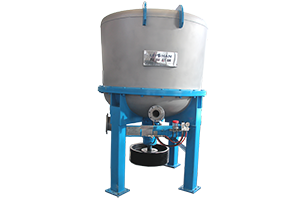 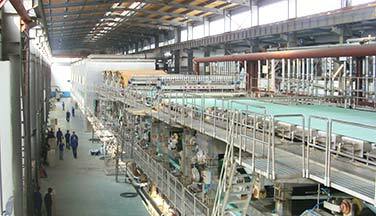 Coating machine: It is mainly used for coating a layer of paint on the surface of the base paper to increase the whiteness and luminosity of the paper. 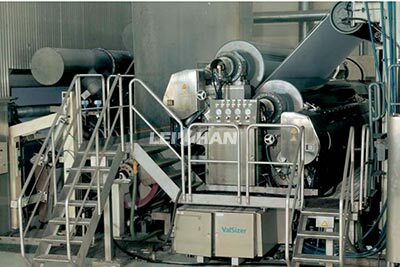 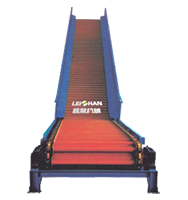 Calender: Under a certain pressure, the paper is pressed by the heat roller so that the thickness of the paper sheet is uniform and the smoothness of the paper sheet is improved.